Software Update management is not the simplest SCCM tasks. Over the years, we trained many SCCM administrator using a simple approach and deployment strategy. 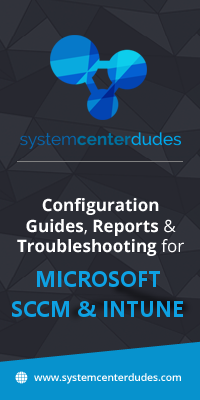 We finally decided to create this complete SCCM Software Update Management Guide. 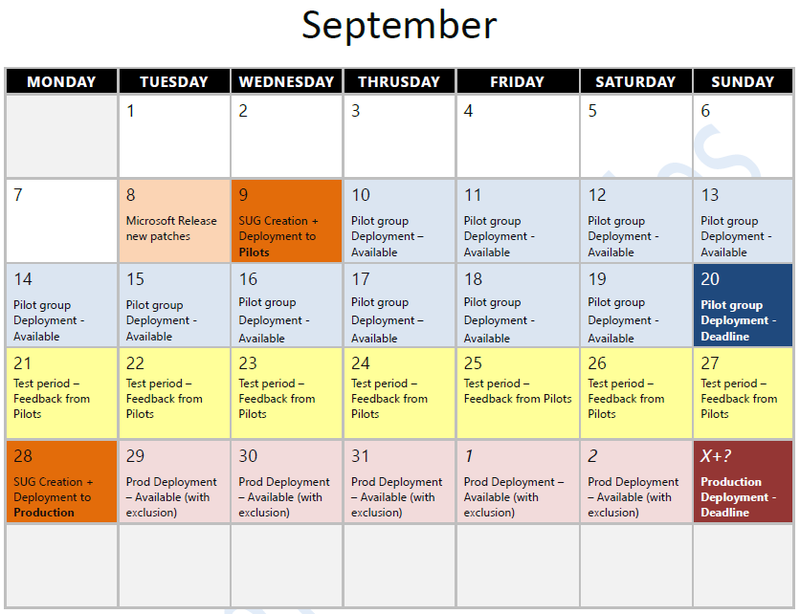 This guide is a best-practice guide on how to plan, configure, manage and deploy software updates with SCCM. 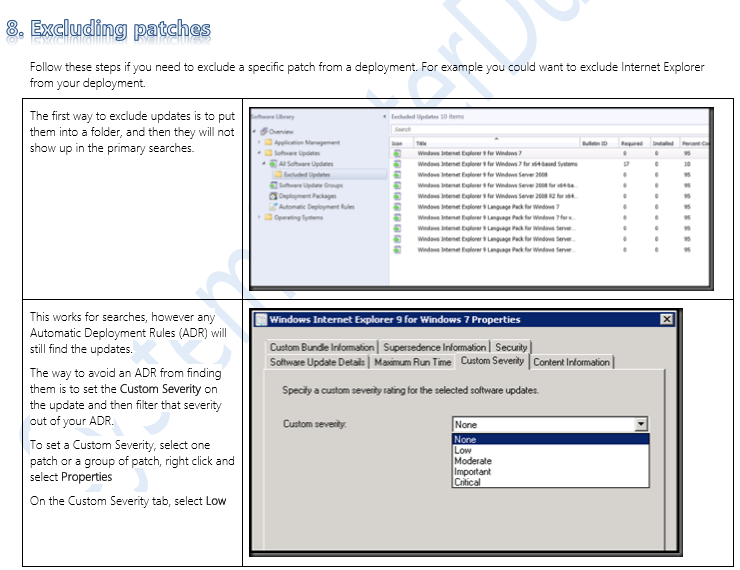 This guide aims to help SCCM administrator understand the basic concept of each part of the patch management process. This guide does not explain how to setup your Software Update Point. 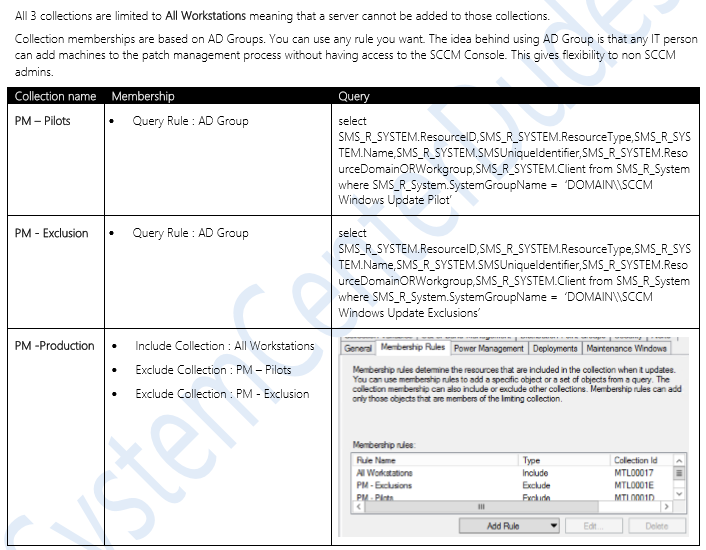 There are other ways of doing software update management in SCCM, this document describes a typical case that can be used in any organization as a good starting point. It’s impossible to cover every organization needs and requirements in a single guide. Download and own this SCCM Software Update Management Guide in a single PDF file. 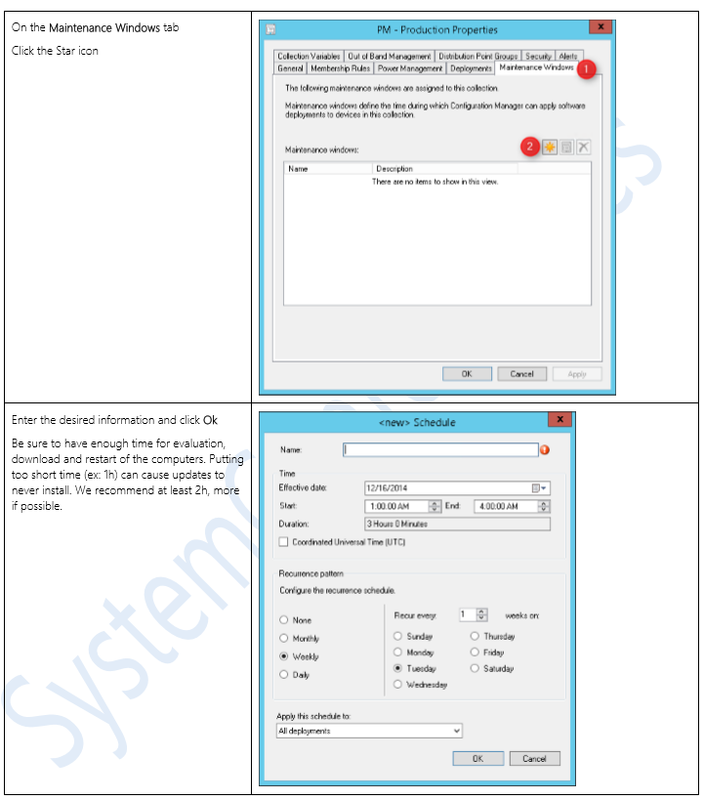 The PDF file is a 50 pages document that contains all information to manage software updates with SCCM. Use our products page or use the button below to download it. Would you please email the same to ttmarimbe@gmail.com. Makes no mention of the concept of “business hours” and how it affects the deployment of updates (and boy does it affect them). Good luck with your googling, readers of this. Thank you for our feedback, based on your comment, we included this information in version 2 of this guide. We’ll be more than happy to provide an updated version. Just send us a mail and we’ll send it. Very disappointed in this guide considering its 2018 and Windows 10 / Server 16 are the mainstream systems. If I had known this guide had not been updated in over 4 years I would not have purchased it. Thank you for your feedback. This guide was created in January 2017 but you were right with your Windows 10 comment. We now release version 2 of this guide and we’ll be happy to share it with you. Just send us an email and we’ll send it. Isn’t it recommended to not use maintenance windows on client updates? If a client machine is not on or available during the maintenance window, it will not get patched when it turns back on. Is that the case? Yes, maintenance windows need to plan correctly. If a maintenance window is only available at night and computer is never “online” during that time, updates will never be installed. You are right. How can i download the guide again if I have already purchased the document? Just login into your account, you’ll have the file available to download. Drop us an email if you need help. Respectfully, I’m a bit disappointed. I really expected more in depth, step-by-step in each topic. e.g., Collections is only one page and does not go into detail on how to actually create a collection and rules. To me this looks like basic material that I can see online without paying $15. Maybe I’m missing something? 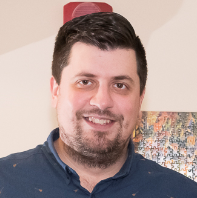 Does this guide detail patching for SCCM 1702? i.e. include express updates? This guide can be used for patching with SCCM 1702. It doesn’t covert Express Update files . As for now, it doesn’t seems to be effective as it takes hours to download a single Cumulative Update. Is this guide for purchase only? It seems like it is missing a large chunk of content. Yes it’s a purchase only guide. Sounds good. Thanks for the follow up. I sent an email with payment issues. I will follow up with you guys there. Thanks for pointing that out. The link is now fixed. 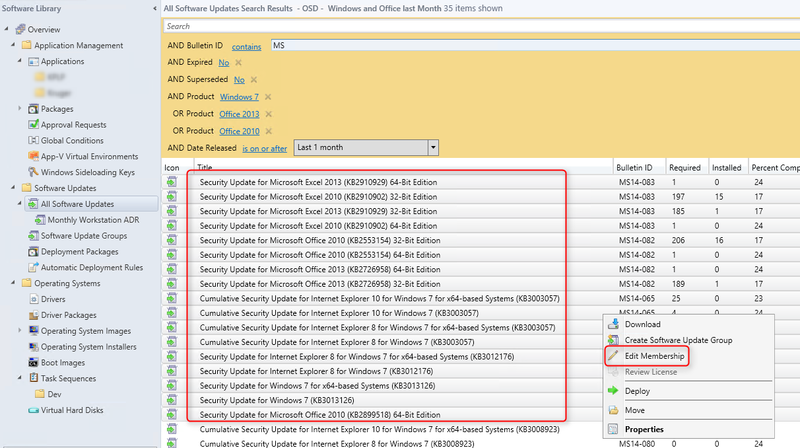 the SCCM document points to the MDM Intune page.